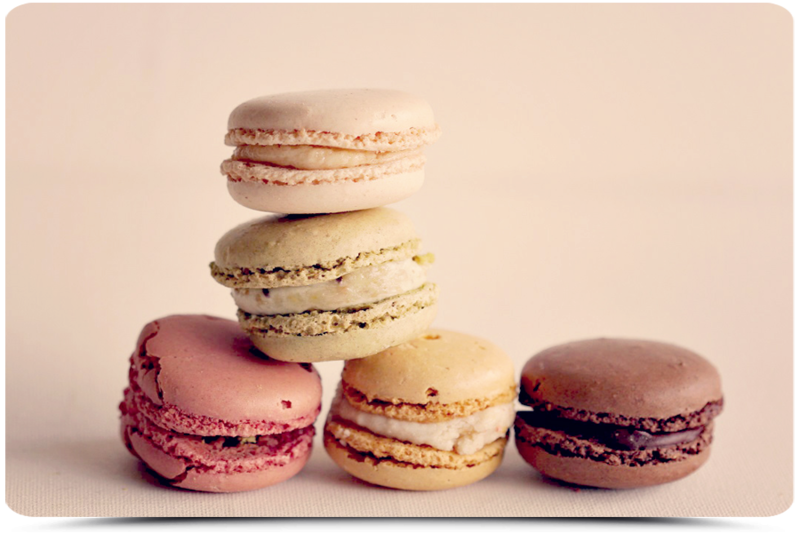 They are available in different colors and flavours, I love Macarons... my guilty pleasures. Ze zijn er in verschillende kleuren en smaken, ik ben dolop Macarons... mijn guilty pleasures. Oh yum they look wonderful I want one !!! Your photo art is so fantastic. I love your pictures, your soft tones in the pics and your editing style. Thanks for showing and sharing your yummi macarons! Looks too delicious! 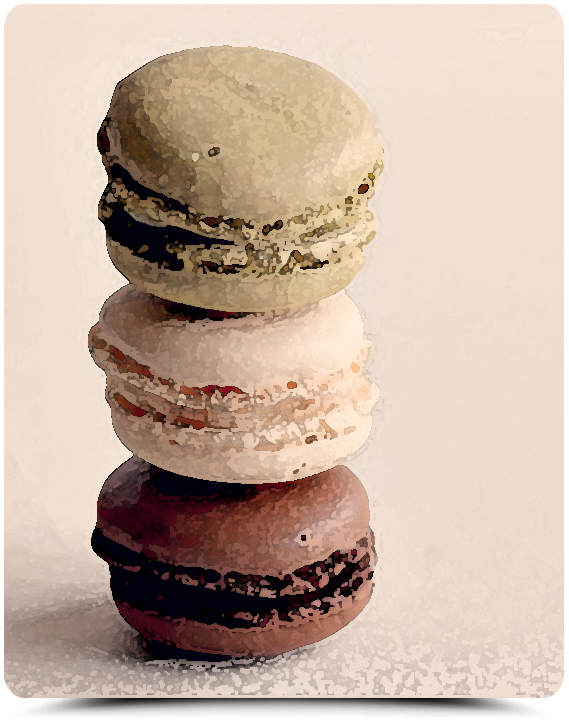 I have always wanted to try macaroons, and now I must! Seems as though they must be delicious and they photograph so beautifully, too! Love your pictures. I am kicking myself for not indulging while out in California at the beginning of the year where several of the stores had freshly made macarons. Lovely in waterlogue too. I love the treatment to that last one, really cool, looks like one of the paintery apps from my iphone. I love macaroons also. de macarons zien er overheerlijk uit ! Oh these look soooo good! I love the filling inside! Beautiful compositions on all of them. Enjoy eating your macarons!! Ze zijn ook nog eens heel fotogeniek. Ik heb een zwak voor chocolade, maar het lukt mij al een aantal weken er bijna niet aan te komen ;-). En hoe jij ze op de foto hebt weten te zetten,dat zorgt er voor,dat ze er ook nog eens nog veel lekkerder uit zien. Lovely texture to enhance the macaroons. Pretty spring colors. Oh en heerlijk dat ze zijn. Heerlijk en leuk die zoete kleurtjes. I saw your thumbnail shot and just KNEW those were macaroons! They look so yummy! I really like the way you arranged them in the shot. Beautiful! Delicious to look at and to eat! Wonderful pleasure. Great photos. Delicious looking. They are almost too pretty to eat! Oh, I love macarons, too!! Gorgeous photographs. The macarons look delicious. I would have to say that my pleasure is chocolate brownies. Happy April, and your pictures are fantastic! oooooooo! I must find some of these! Awesome photos and I love your new header. what a fun photo - and looks like I could just take a bite. yummy! Jeej, om in te bijten zo lekker ziet dat er uit!!! Delicious images! I love the beautiful textures and colors! I don't think I've ever had macaroons. I need to correct that mistake!! 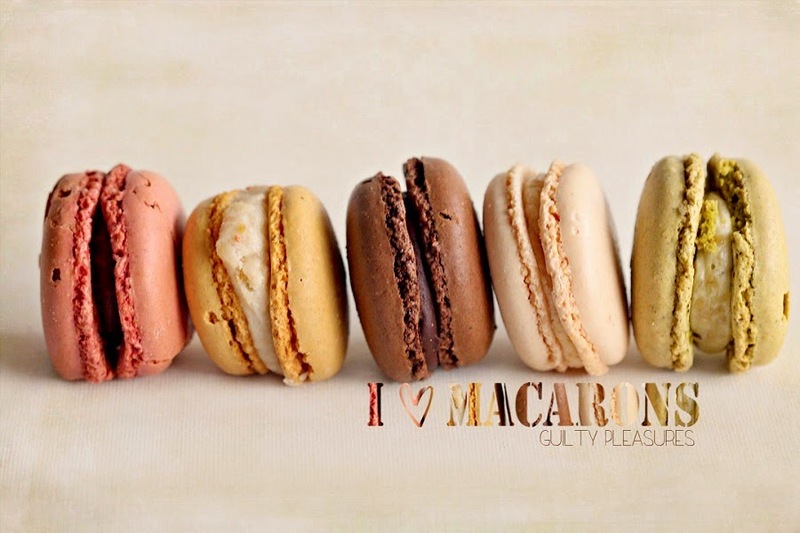 My guilty pleasure has just become looking at you macaroon photos!!! Such gorgeous shots my dear Barbara!